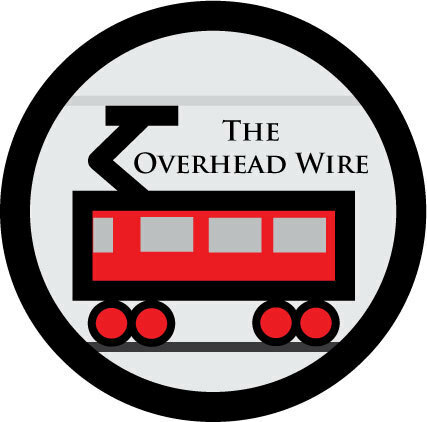 The Overhead Wire: Round Rock Rail? Hmm. Doesn't anyone else think they should pay their fair share before they start thinking they can use Capital Metro's tracks. And when is Central Austin going to actually get rail? "And when is Central Austin going to actually get rail?" Hopefully, they'll offer senior citizen discounts, because at this pace I'll be 65 before we get rail. Wow. So their rail system would be a essentially be just a park and ride to Austin's public transit? With no actual stops in Round Rock to do anything, but pick up commuters to Austin's downtown? I knew that Round Rock mooched off of Austin, but that's ridiculous. I'd worry if there was any chance of it happening.